Putin praised George H.W. 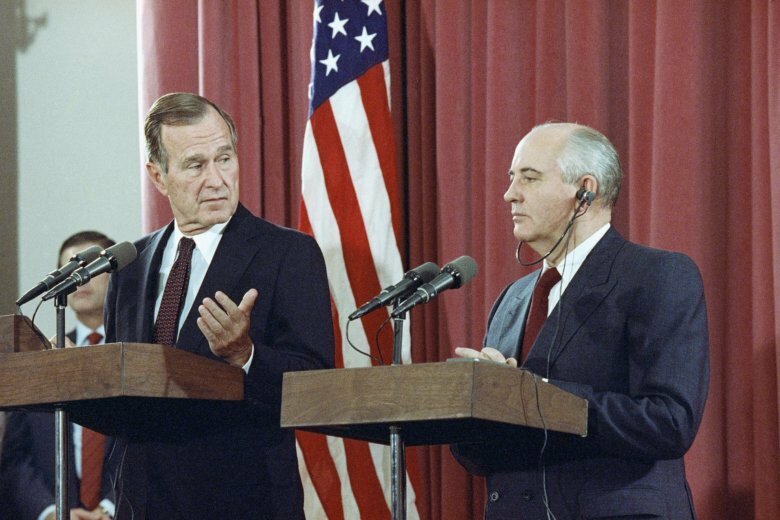 Bush for pursuing constructive dialogue between the two nuclear powers and credited him with doing much for strengthening U.S.-Russian cooperation on issues of international security. He also recalled meeting Bush several times.